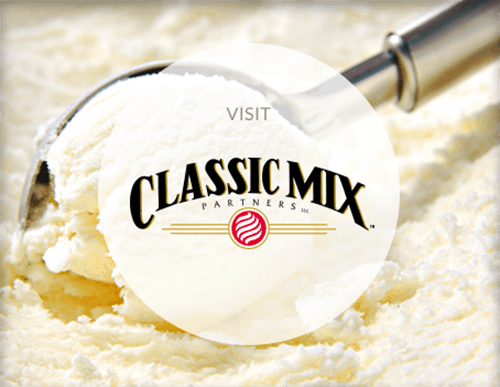 For three generations, the mission, vision and values for Galloway Company and its subsidiary, Classic Mix Partners, have guided us in everything we do. We supply our customers with the highest-quality, freshest products; provide a safe working environment for our team members; and support our community. Our mission guides our decision making and directs us along a path to follow with our customers, team members, community and even competitors. To provide specialty ingredients to our customers, to provide meaningful employment, to give back to the community and to set the highest bar for our competitors. We are fluid processors that focus on hard-to-make, innovative, niche products. We have a passion for getting it right; being nimble, flexible and doing what others don’t want to do. Our vision guides us to where we ultimately want to go and who we strive to become. 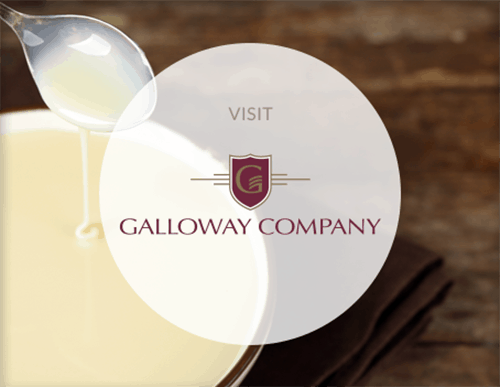 Galloway Company is regarded as the “Supplier of Choice” among its customers by fully serving their needs and expectations. When opportunities allow, we delight them through innovation and creativity. We are committed to be the best at what we do. Our employees find this to be a great place to work. We look to our values as the guiding foundation for decisions we make when meeting our customers’ needs. Our values represent consistent behavior toward our customers, employees, suppliers and even our competitors. Honesty – We care about people and treat them with integrity. Commitment – We are committed to developing our employees and our processes in an effort to manufacturer the highest-quality products. Nimble – We respond to clients’ needs through our product, process and equipment innovations. Empowerment – We trust our team to find ways to improve, be accountable for their actions and measure the outcome. Pride – Our focus is on the customer.